Last week as part of our exhibition at the 2018 PGA Merchandise Show, Chronogolf hosted the Golf Operator of the Future conference. 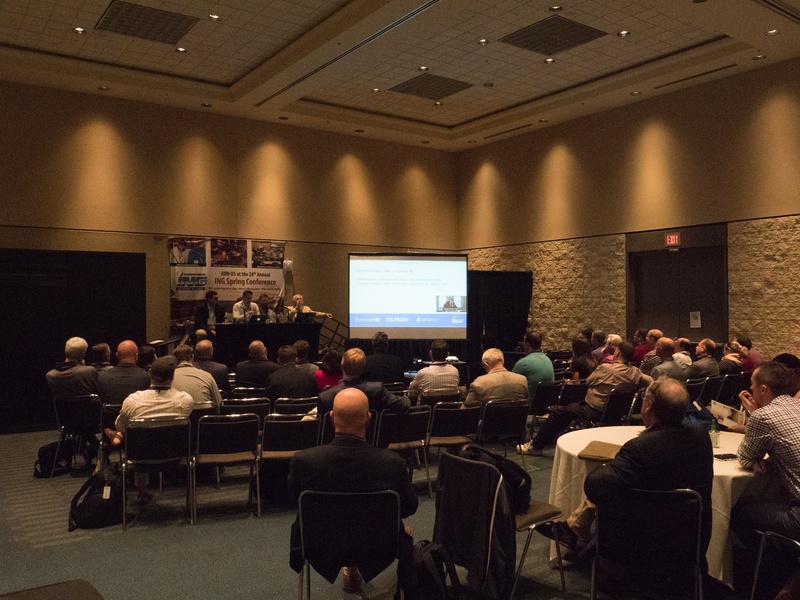 The goal of the conference was to provide an overview of all the new technology our panelists believe is changing the face of the golf industry. The conference was very successful with over 60 people attending, not including the live stream we shared on our Facebook page. We think the panelists did an excellent job and we thank each of them for their significant contributions! Missed the conference and want to know how to update your golf course? 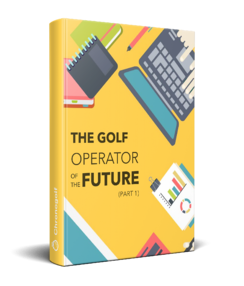 Download our free white paper The Golf Operator of the Future! 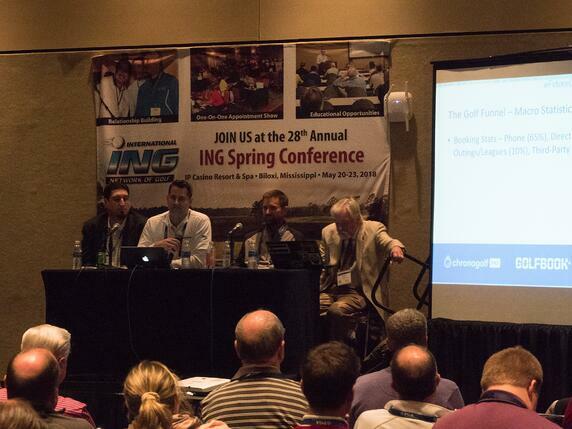 Merchant discussed the new face of tee time marketing and why marketing channels are changing in the industry. This included advice on taking control of all available marketing channels by applying Search Engine Optimization and Search Engine Marketing strategies. As well, Merchant dismantled myths around third party tee time marketing and discussed why there are still win-win's within the tee time aggregation market. Lindsay covered various strategies for collecting and analyzing data on customers. He also discussed why mobile applications combined with good data can create exciting new marketing opportunities. As the owner of a mobile app company that designs custom apps for golf courses, Wilson understands why enhancing the experience of golfers relies on integrating a mobile application into every interaction at the golf course. Wilson outlined why mobile applications are able to enhance the customer experience from booking to relaxing after the game. He also explained why smart mobile applications are an incredible new channel for automation with respect to day-to-day management activities and marketing communications. 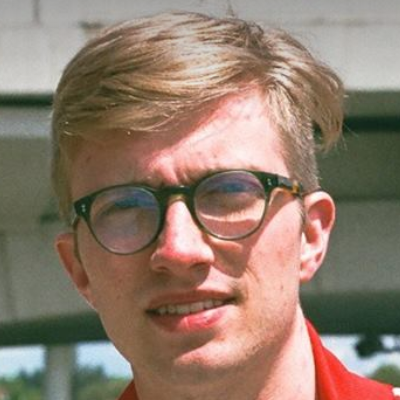 Matt Welliver is a tee sheet software industry expert who knows why cloud based computing has revolutionized the industry. Welliver explained how a cloud system constantly uses the most up to date technology since the cloud allows for quick deployment of updates and new features. Welliver also detailed why cloud based computing supports an open API which permits golf courses to use best of breed software. Finally, he capped of his presentation by explaining why automation is key for attracting more millennials, how customer service is becoming more automated, and why that's not such a bad thing. Thanks to everyone for making it a special event and we look forward to seeing everyone again next year!